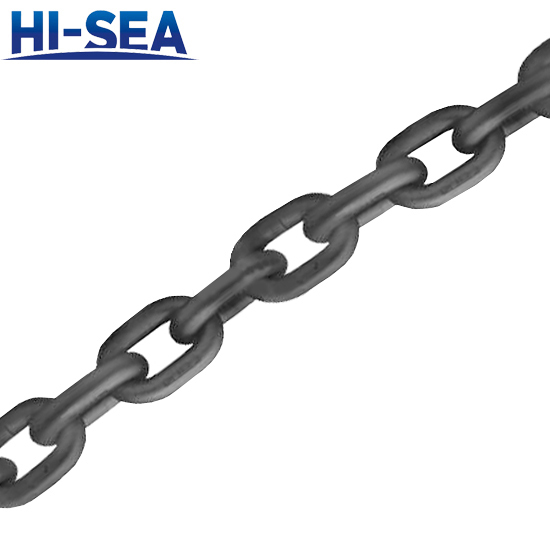 Chinese Standard Welded Link Chain series perform well in linking and hoisting, with certificates. 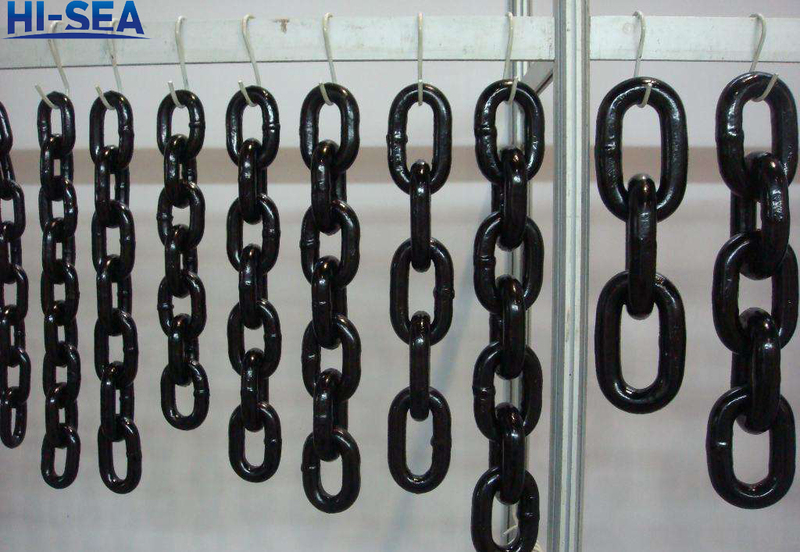 They boast high strength, good abrasion resistance and excellent reliability. Get free help from information expert right now and instant quote right now!